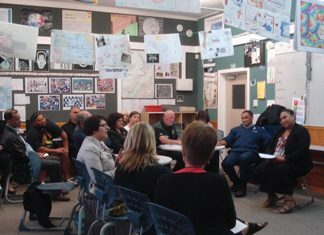 Working under the government’s Children’s Action Plan, Otaki/Horowhenua has recently established a pilot ‘Children’s Team’. This is a new way of working together in partnership with children, families/whanau and support services - all aimed at getting vulnerable children the help they need quickly and efficiently. To the shop on SH1 selling sexually exploitative themed T-shirts for kids.